Saken (Sadvokas) Seyfullin — writer, statesman and outstanding child of Kazakh nation. 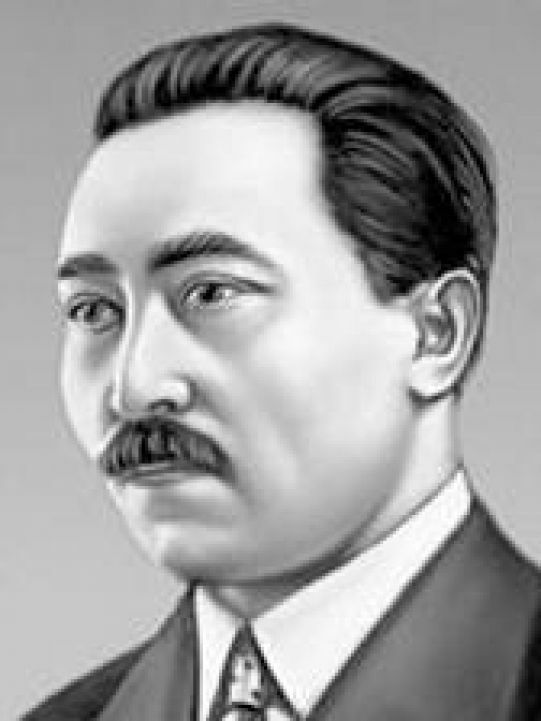 He was born on October 15, 1894 in Zhanarkin district, Zhezkazgan region in a peasant family. His parents were poor. However, it was a family which liked music, poetry and understood the beauty. Saken’s father had an ear for music; he was brilliant dombra player and cheerful person. His mother Zhamal knew national oral traditions very well and could tell tales and legends. Very often poetic competitions (aytys) were held in the village (aul) where Saken’s family lived. 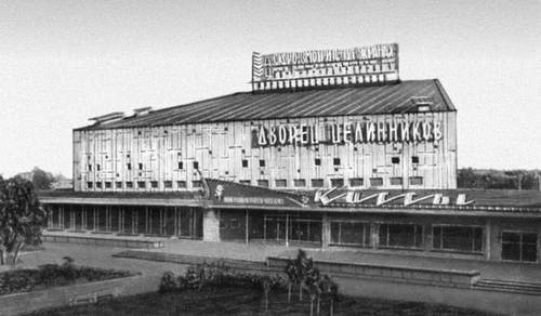 53 years ago construction of the Palace of Tselinniks began in Tselinograd (modern Astana). It was completed in 1963. 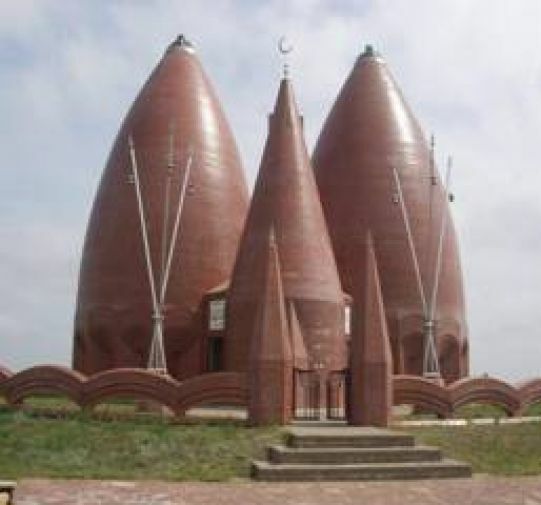 The memorial complex was built in 1999 in the honor of legendary warrior — Karasay and Agyntay batyrs, famous for their fight against zhungar invaders. In the 17th century the army of Yesim Khan was headed by 18-year-old Karasay batyr; Argyn-Agyntay was his loyal friend. During 48 years they participated in more than 200 bloody fights against oppressors and completed their strugle when they were 65 years old. Karasay and Agyntay batyrs were buried in one cemetery on the hill Kulshynbaytobe.